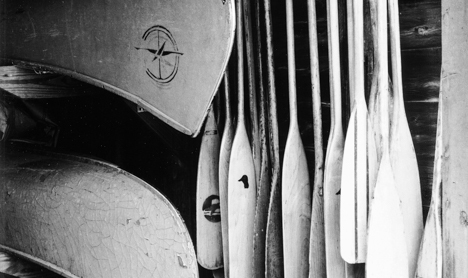 Many of our campers discovered Clearwater through a friend, family member, or neighbor. 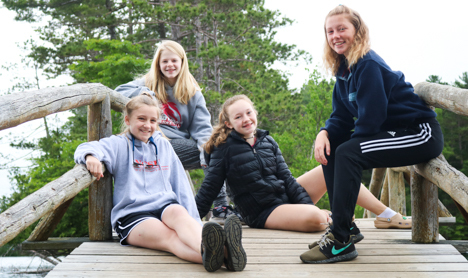 We love telling people about what makes Clearwater special and we’ve found our campers and their families often give a unique, valuable perspective. 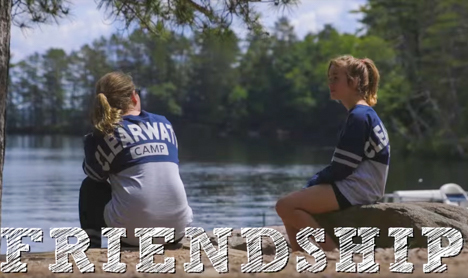 If you’d like to host an informational gathering in your home, speak with a prospective camper and their family, or assist in any other way, please contact us at info@clearwatercamp.org.